Beautiful Peculiar 2 Story with full basement stubbed for bathroom & 3 car garage. Laundry is conveniently located on the bedroom level. Hardwood in the kitchen and dining. Tile in all bathrooms and laundry room. Master suite has a spacious bath that offers huge tiled shower, whirlpool tub, private water closet and huge walk-in closet. 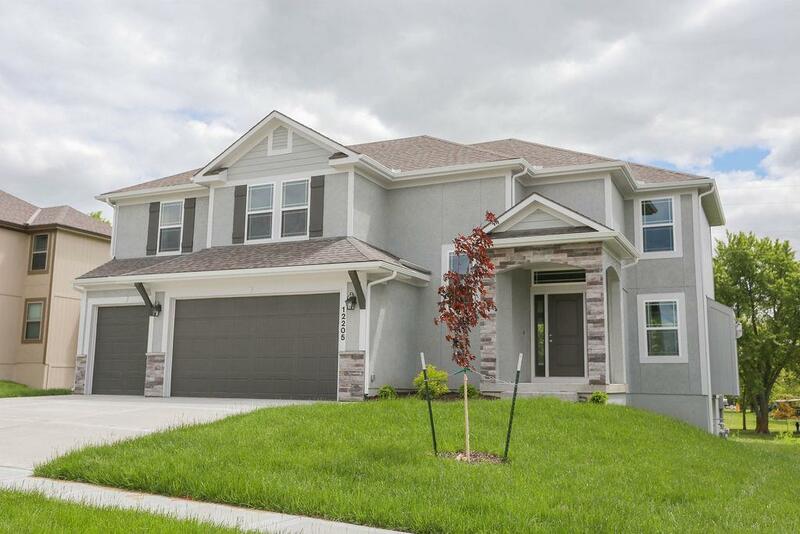 Fabulous new home opportunity in Ray-Pec school district. Ideal location. Two garage door openers for the new homeowner already installed! Directions: 71 South/I-49 to Peculiar exit, left(east) onto J Hwy then left to Twin Oaks subdivision.